The right cover to keep your cab clean and safe during transport. Super-tough, 1x12 guitar speaker cab made from highly durable material to withstand the rigors of the road. 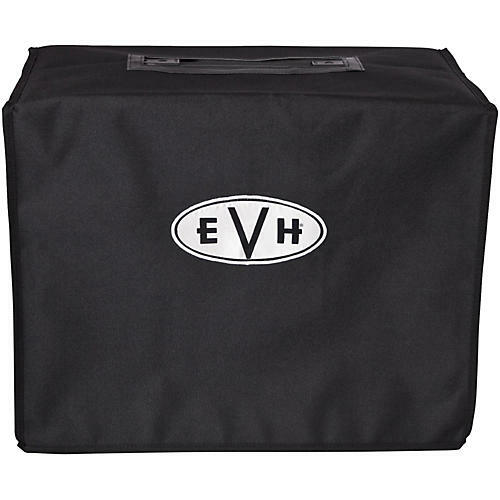 Black with embroidered EVH logo.